On Saturday, a head on collision in Clayton County left one dead and another in critical condition in Atlanta Medical Center. 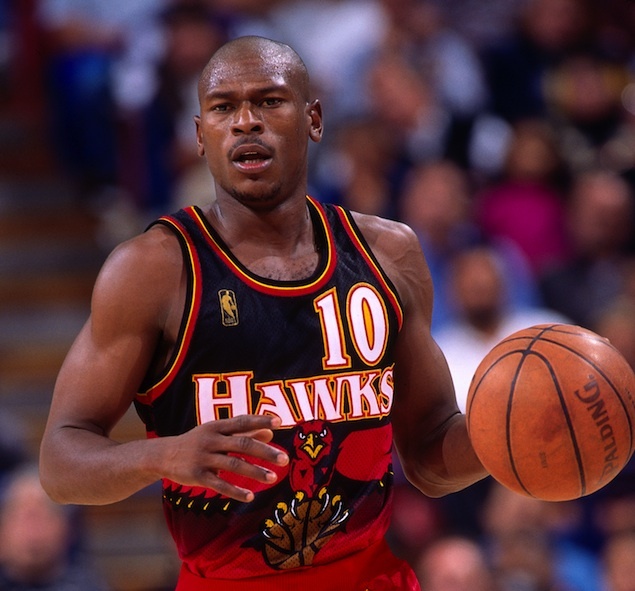 Mookie Blaylock, former Atlanta Hawks All-Star, drove over the median into southbound lanes on Tara Boulevard in Jonesboro, GA and ran into a van head on, killing the passenger of the van. Blaylock remains in the hospital under critical condition. It is unknown what caused Blaylock to cross the median into oncoming traffic. Blaylock has recently been treated for seizures, and although this is not a confirmed contributing factor in the accident, people who have had seizures may not be safe to drive, nor allowed by Georgia law. In fact, a person with epilepsy may obtain a license to drive cars and trucks weighing less than 26,000 pounds if he or she has been seizure-free for 6 months. [GA. COMP. R. & REGS. r. § 375-3-5-.02(2)(c) (2010); GA. CODE ANN. § 40-5-35(a) (2010)] People that experience nocturnal seizures, seizures that occur at night, may obtain a restricted license for day-time driving only. There are 6 states (California, Delaware, New jersey, Oregon, and Pennsylvania) that require physicians to report people experiencing seizures to a state agency, usually to the Department of Driver Services. Georgia law does not require physicians to report such cases, but GA doctors are permitted to release medical records if they believe the patient is incapable of operating a motor vehicle. It is imperative that epileptic people use caution concerning driving as seizures may return at any time. Many physicians believe at least 12 months is necessary to be sure it is safe to drive. People that experience an aura before a seizure are at a much reduced risk of accidents as the aura may act as a warning that a seizure may be coming. If you have epilepsy or have experienced a recent seizure you may want to look up your legal standing pertaining to your driving eligibility.